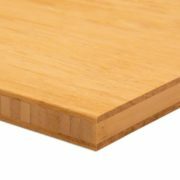 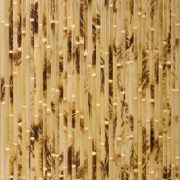 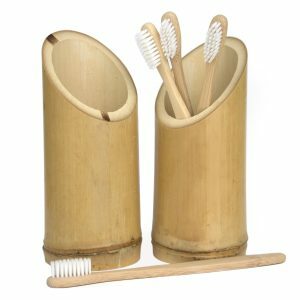 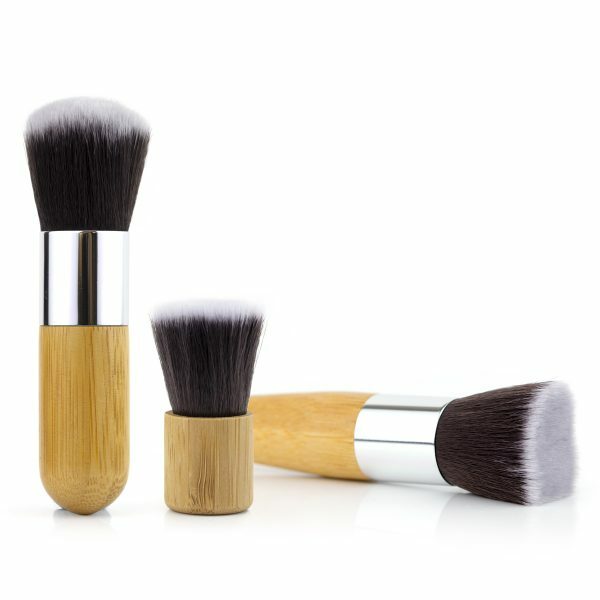 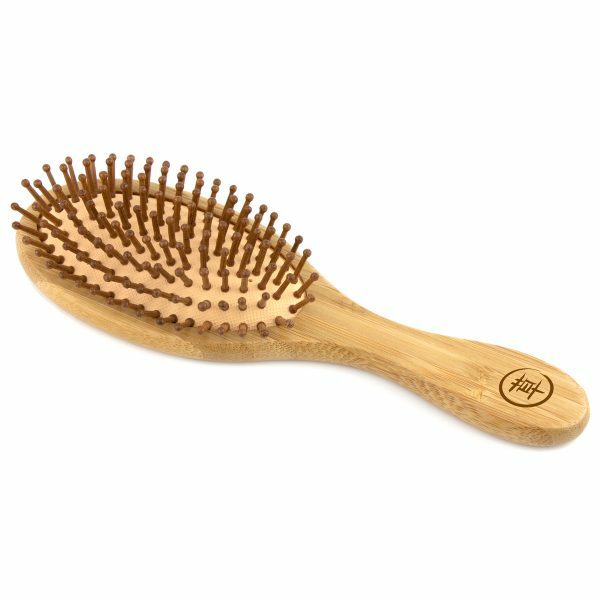 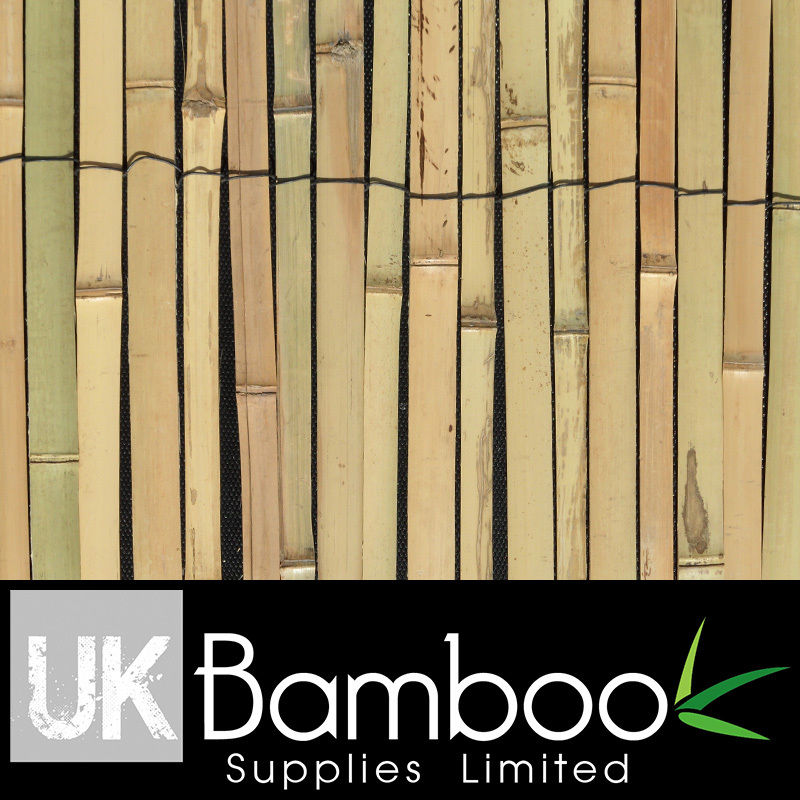 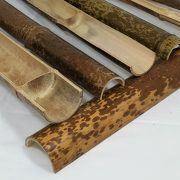 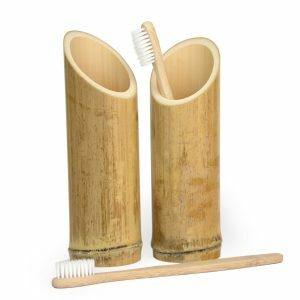 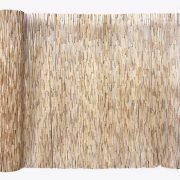 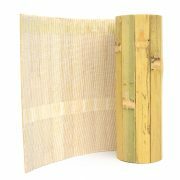 The smooth handles are made from bamboo, are easy-grip and warm to the touch. 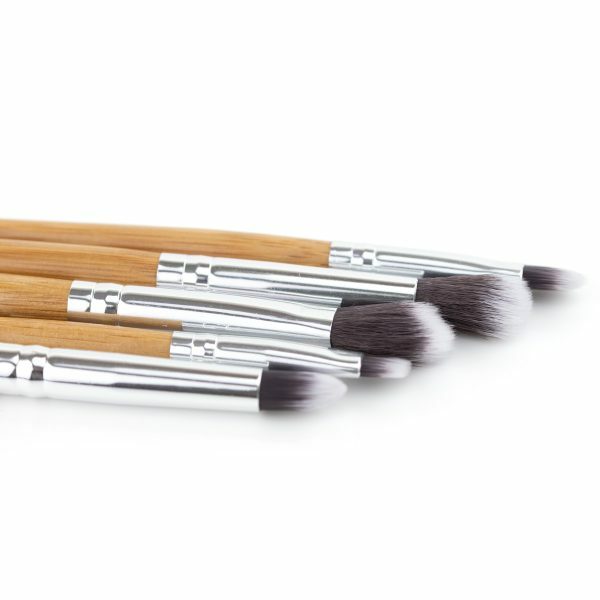 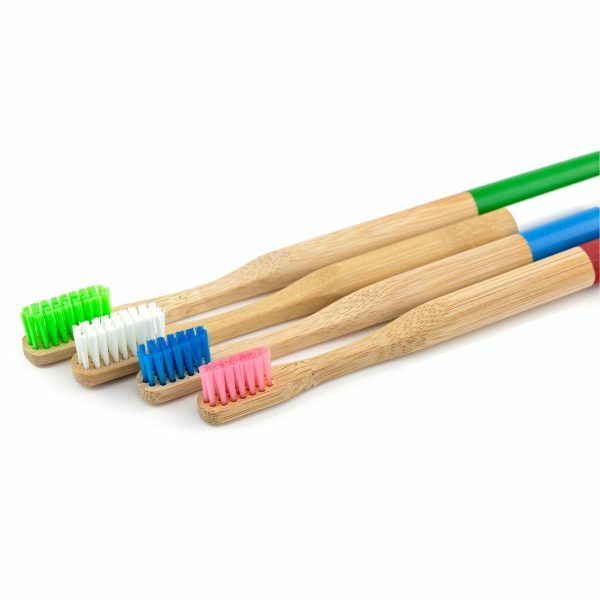 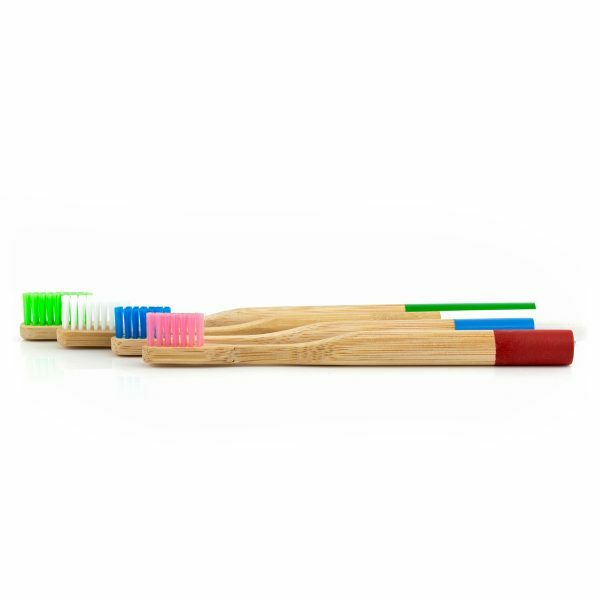 The fine synthetic bristles are hand-finished and super soft. 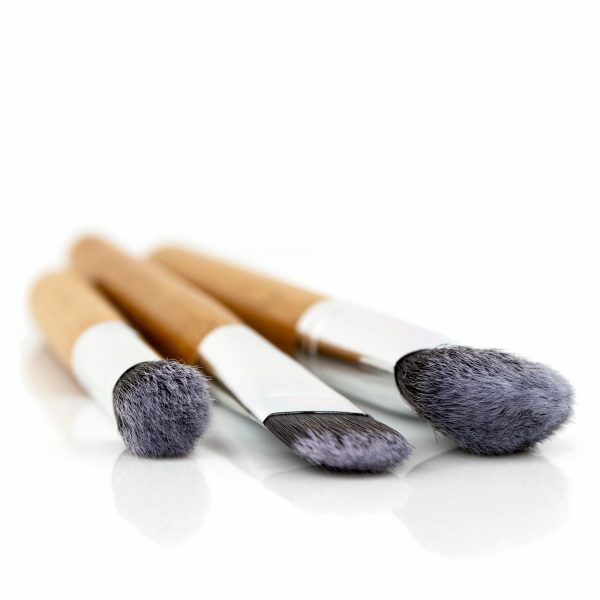 Brushes you can rely on to apply a range of cosmetics. 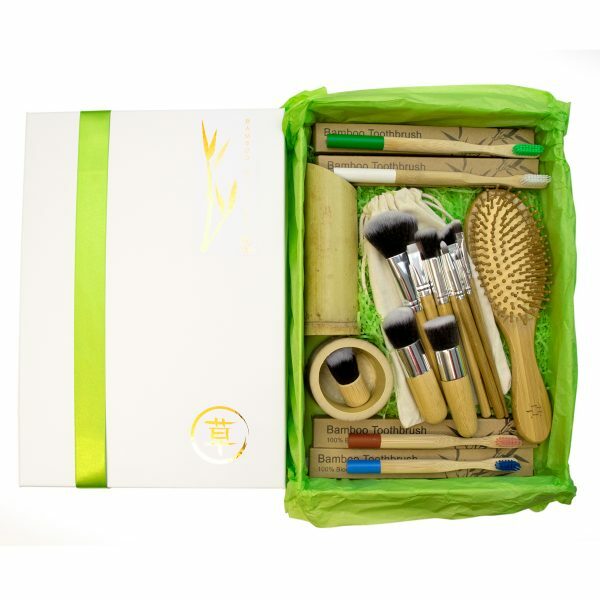 “Huge thanks to Kenneth for the amazing beauty gift sets,they are truly incredible. 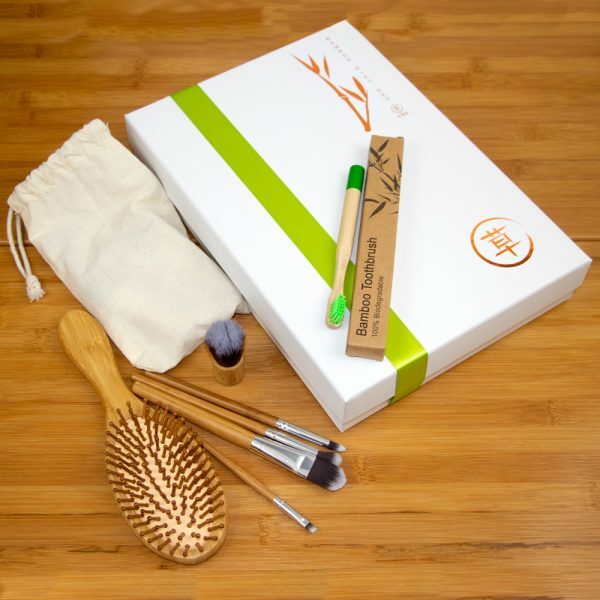 A wonderful gift for Christmas,it’s all eco friendly and excellently priced. We appreciate you delivering the beauty sets personally.